Exciting news! 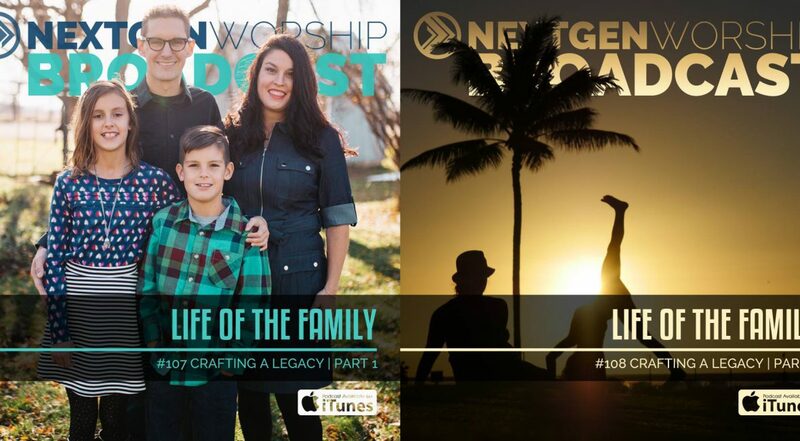 We at Life of the Family were recently guests on The Nextgen Worship Broadcast. 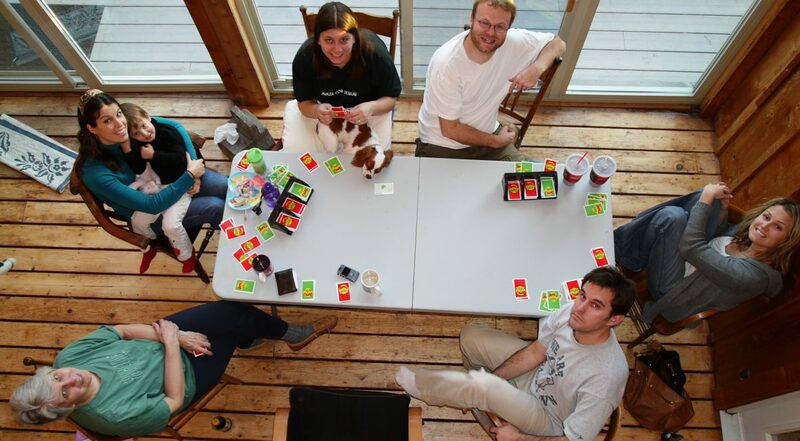 As you might expect, we spoke on the subject closest to our hearts – building family. And we used the opportunity to share our joy, discuss the strategies we employ to build our marriage, and even tell on ourselves. We’ve all seen TV shows where a family unit is breaking down, each person going their own way. It is often presented in a comical way, as if it is something we are all supposed to understand and accept as a way of life. Life is lived on separate islands, and from time to time a parent – typically the mother – will pull everyone back together for a meaningful family moment. Then they go back to doing their own thing. Sorry if this is normal to you, but I just can’t relate. It’s not funny to me – it’s a scary kind of dysfunction.